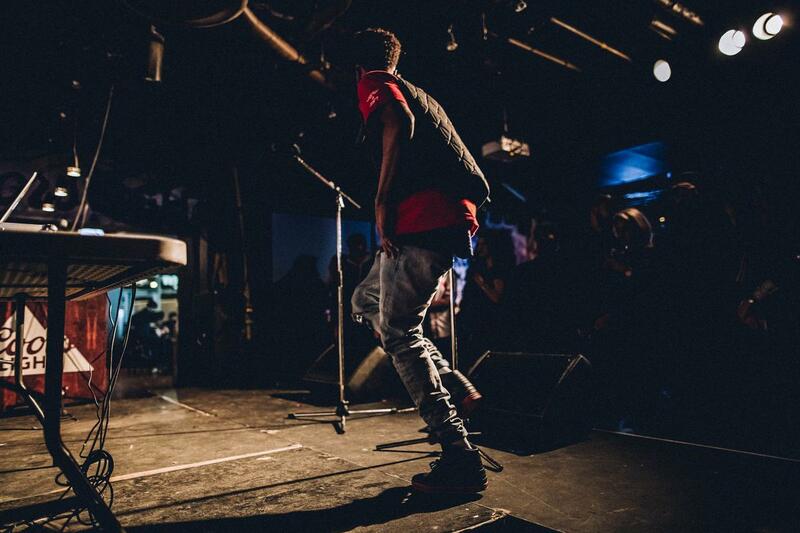 Brampton riser Derin Falana showcased his versatility last week on "THRU2U". This afternoon, he follows that up with the release of aspirational new single "Hollywood" in an HNHH premiere. 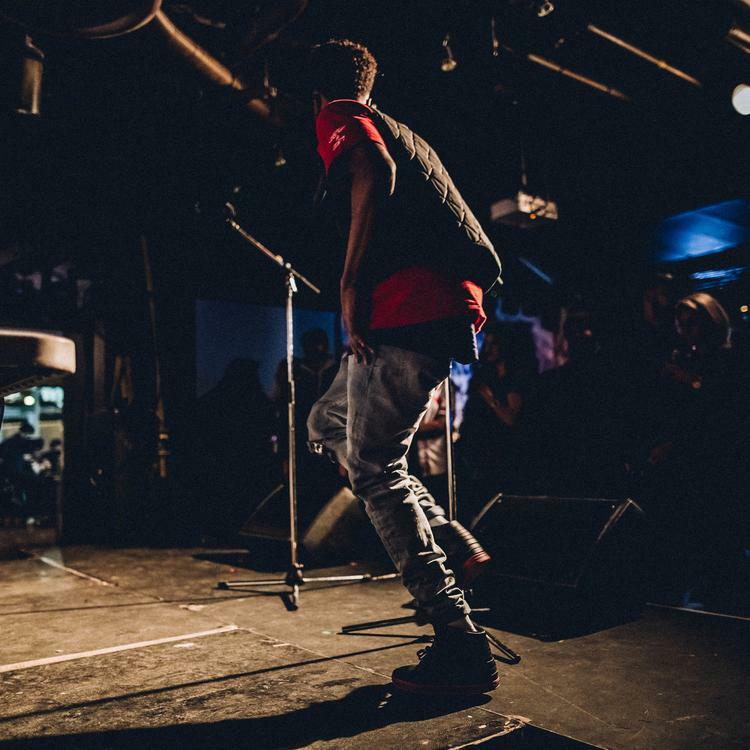 With the release of "Hollywood", Falana kicks off the rollout for his upcoming mixtape Live From Rocky Mountain, the follow up to his 905 mixtape that dropped almost exactly one year ago. He concurrently released "Hollywood" on SoundCloud and on YouTube. In the video, he plies his confident-not-cocky swag in front of a smoky backdrop. When he finishes performing, the camera angle reverses and you see a crowd of four people in a movie theater giving Falana a decidedly lukewarm round of applause. They don't appreciate him, and the chip on his shoulder grows.